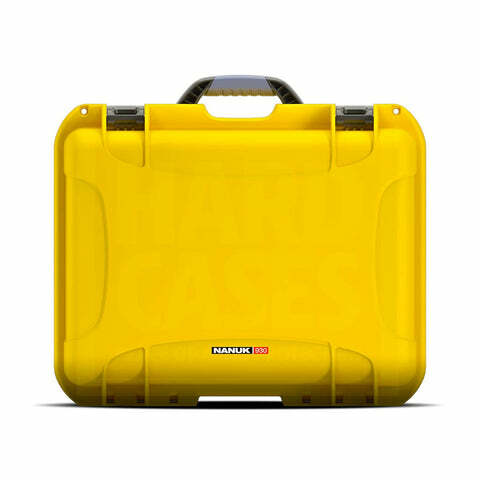 The disasterproof Nanuk 930 has proven especially popular with emergency aid workers, photography enthusiasts, and outdoorsy types. 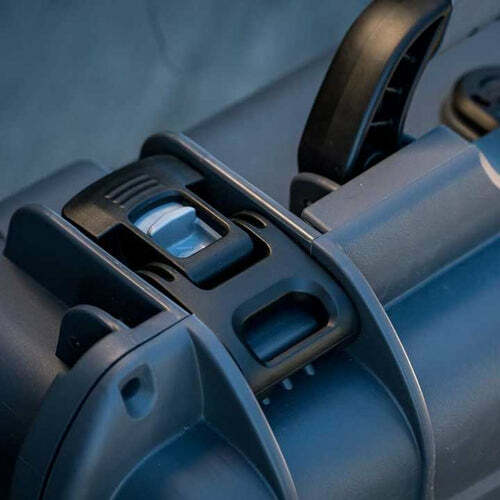 Its rugged design, military-grade crushproof resin, and 100% waterproofing make it the ideal choice for anyone with expensive or sensitive equipment. Front and Back views of the Nanuk 930 in Silver. Made for larger items or kits. 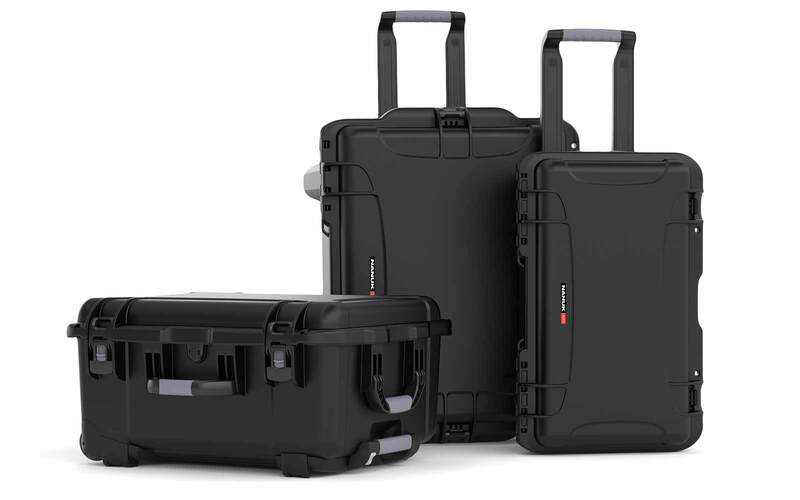 Photographers like it because it's easy to carry but has a large capacity (2 camera bodies, 2-3 prime lens plus accessories). 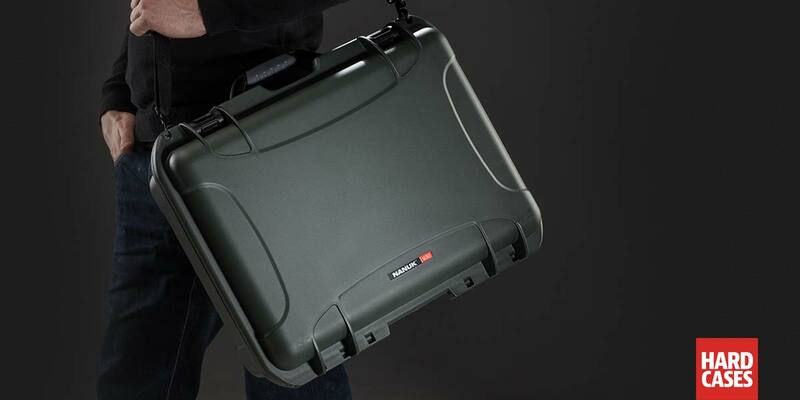 The Nanuk 930 is your companion in adventure. 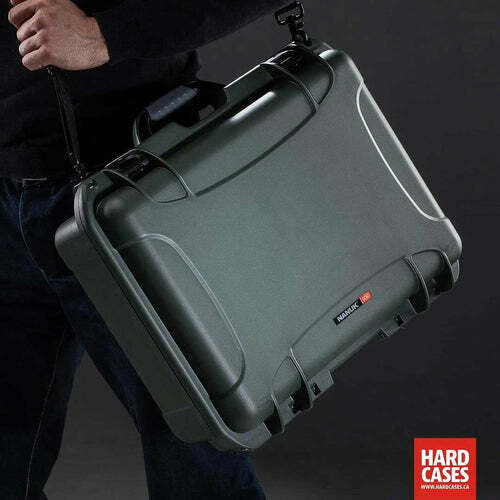 With a lifetime warranty, this case will stick by your side no matter what happens. Scroll down to see all the customization options available. I love the Nanuk cases! They are very well manufactured. I especially like the locks and the different colors. These locks are very rugged and reassure me that my gear is not going to accidentally fall out. 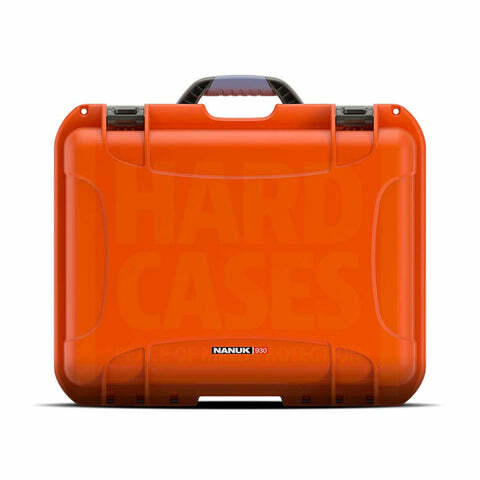 The different colors allow me to grab the right case at a glance. The interior padding is the perfect thickness. 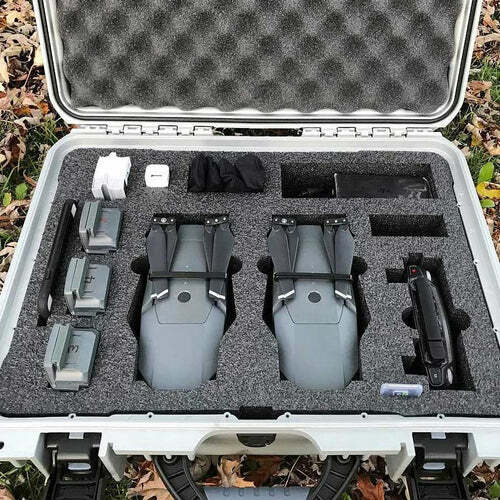 I use the cases for my photography/drone gear. 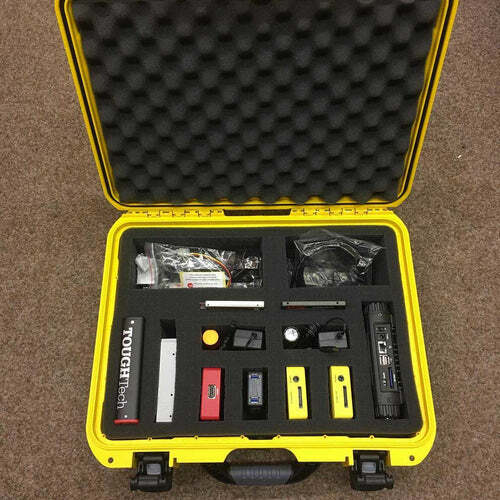 Now it's all in one place and at a glance I can grab the right case for my day. 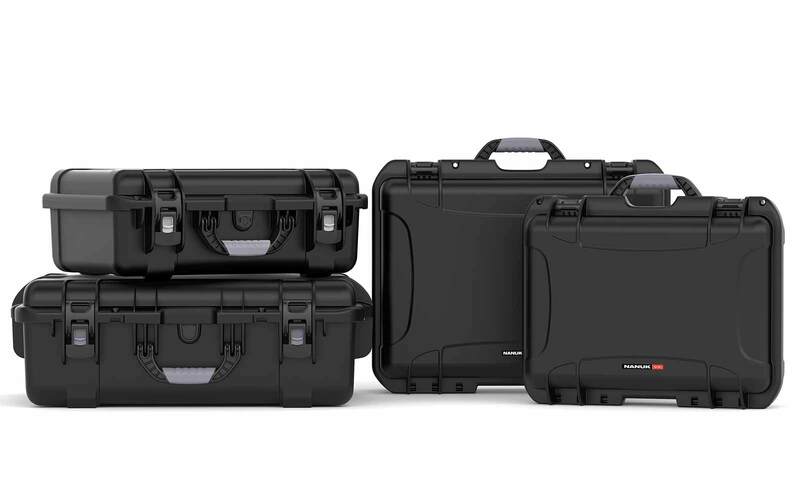 For a lot of camera gear, I would recommend a bigger case with wheels. 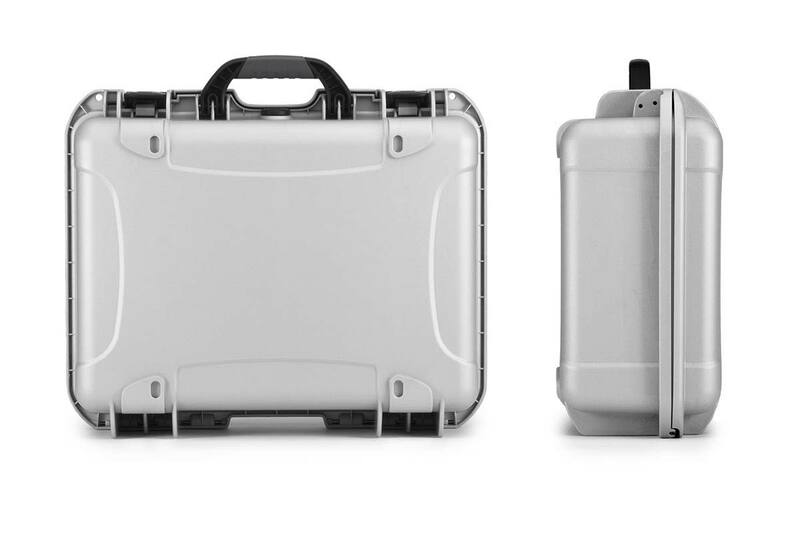 A bigger, deeper case might also allow for vertical storage of big zoom lenses. 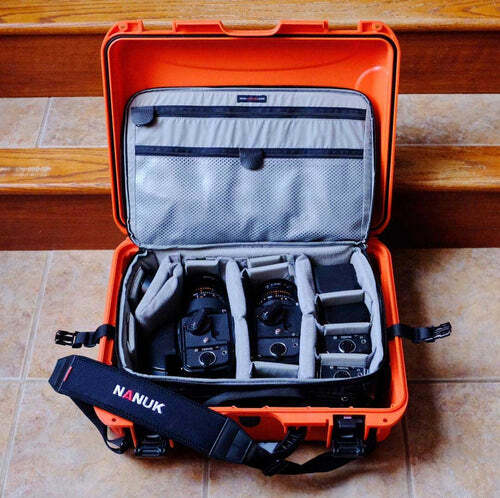 One big zoom lens takes up half of the Nanuk 930 horizontally as it does not fit vertically. I then had to use two smaller velcro panels across to reach the other half of the case. If that was all that was in there, I would be worried about movement. I am really glad that I stopped in at Henry's Photography and spoke to a wedding photographer who recommended them. Now Henry's in Sudbury carries them or orders them for anyone who would like to have one. 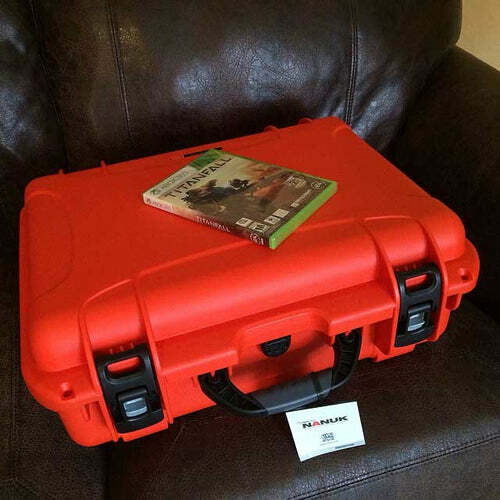 The case is great as was expected! Love the Nanuk 930. 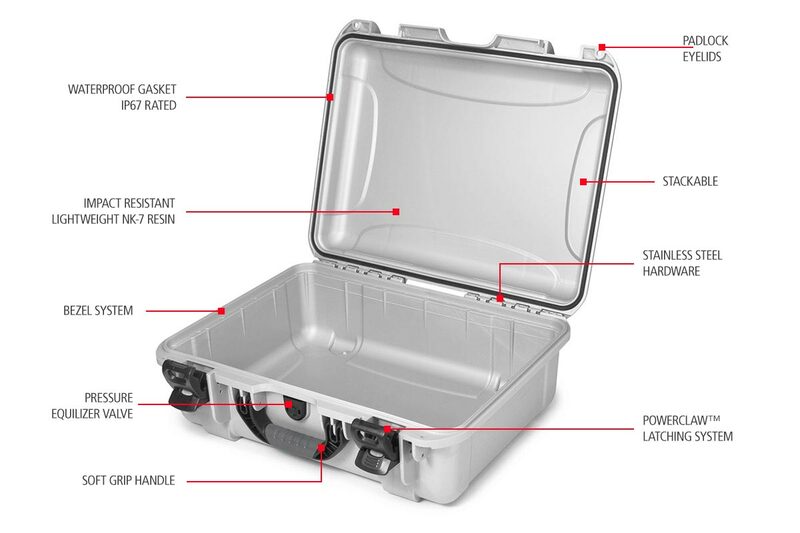 It’s at least as robust as my other Pelican cases, and the latches seem more secure, in fact. I currently use the 930 for my pedal board, and the fit is perfect. The case was a few days delayed because of a backlog, but I received two emails from the owner with updates. Very much appreciated. Super product and a great overall experience. Have recommended Nanuk to my musician friends. Can I use this to store my iCharger 4010 Duo? Yes, you can fit inside the Nanuk 930 your iCharger 4010 Duo, DPS-600PB power supplies (2), fans, balance boards, and connectors. 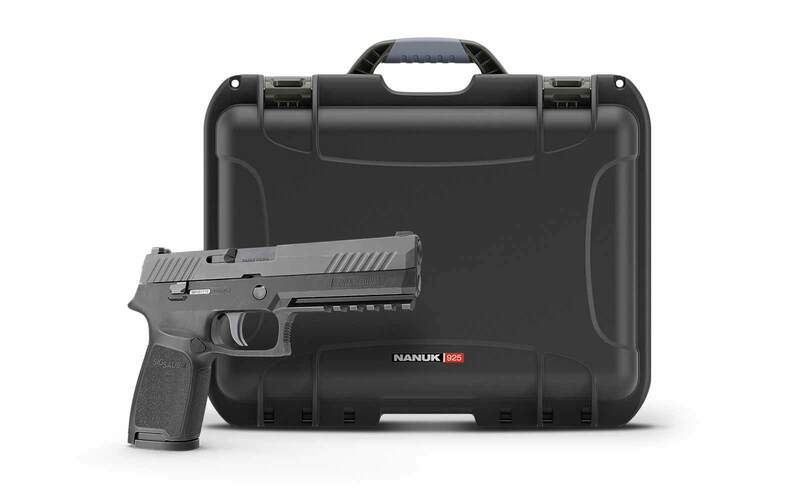 Can I use the Nanuk 930 with TSA locks? 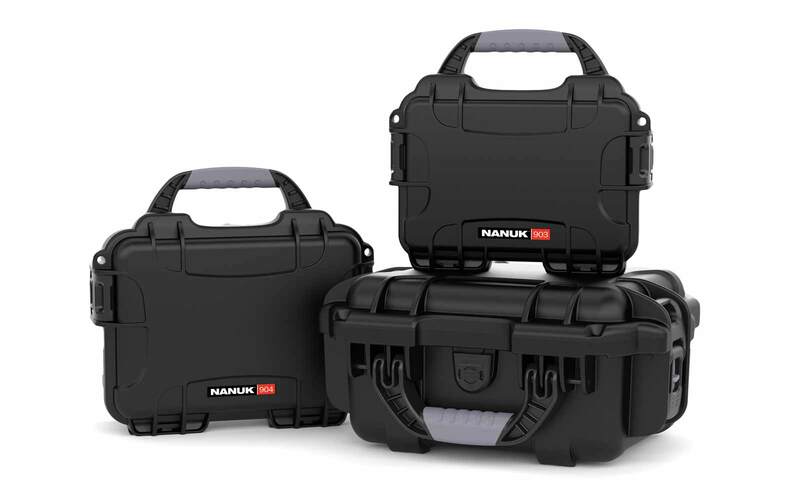 Yes, the Nanuk 930 comes with two padlockable hasps to ensure maximum security of your belongings. 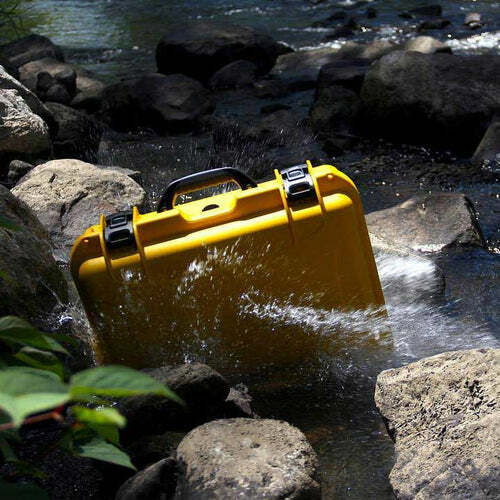 Does the Nanuk 930 float in the water? If it's empty yes, but it depends how heavy items are inside case. 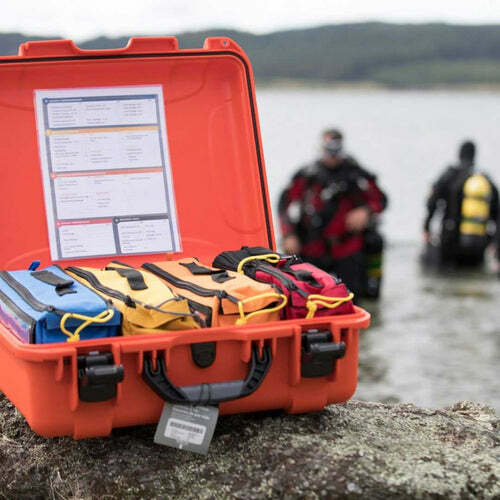 Approx weight for buoyancy is 65 lb | 29.5 kg. Can Nanuk 930 endure very hot environments like desserts. 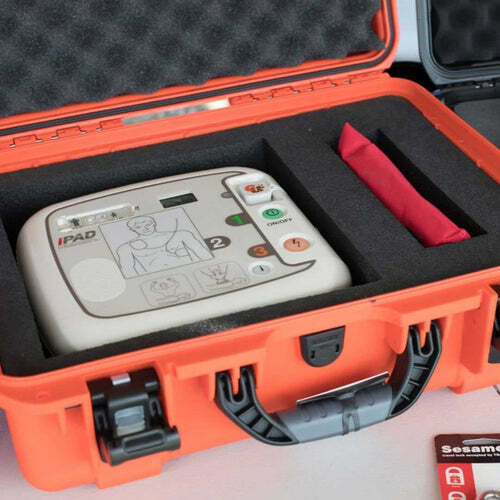 The Nanuk 930 is tested for temperature range Min -20°F (-29°C ) Max 140°F (60°C). What colors are available for Nanuk 930? The Nanuk 930 is available is six colors. Black, Graphite, Olive, Orange, Olive and Yellow. 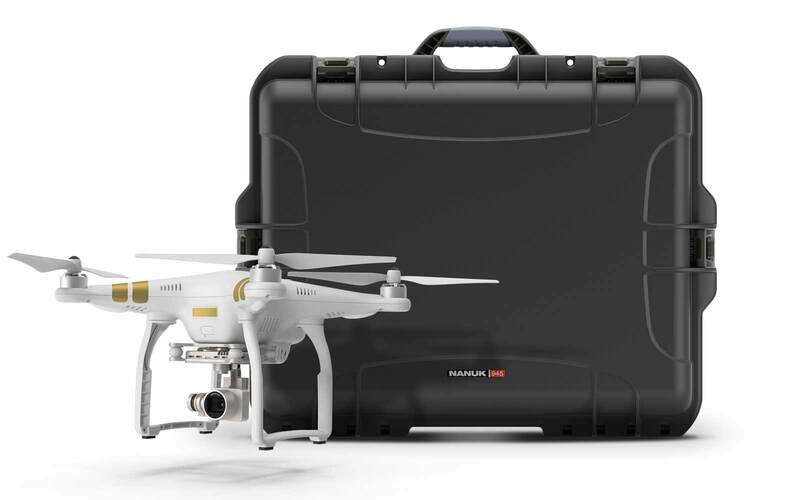 Is Nanuk 930 airline approved? 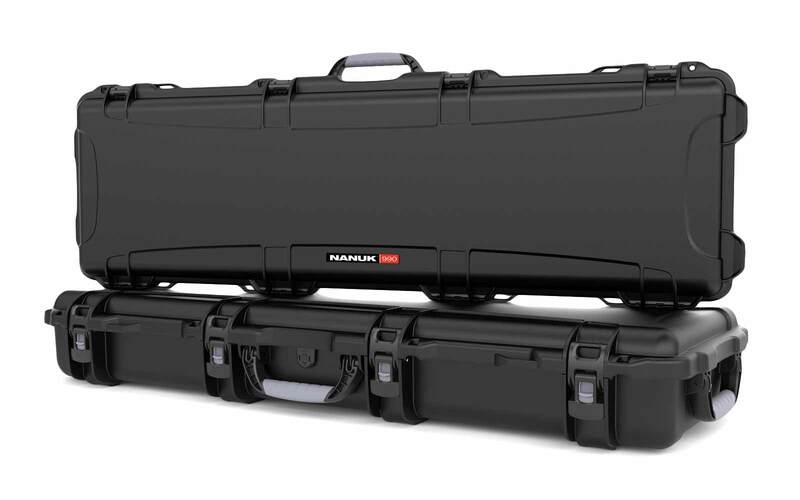 Yes, the Nanuk 950 hard case is airline carry-on. 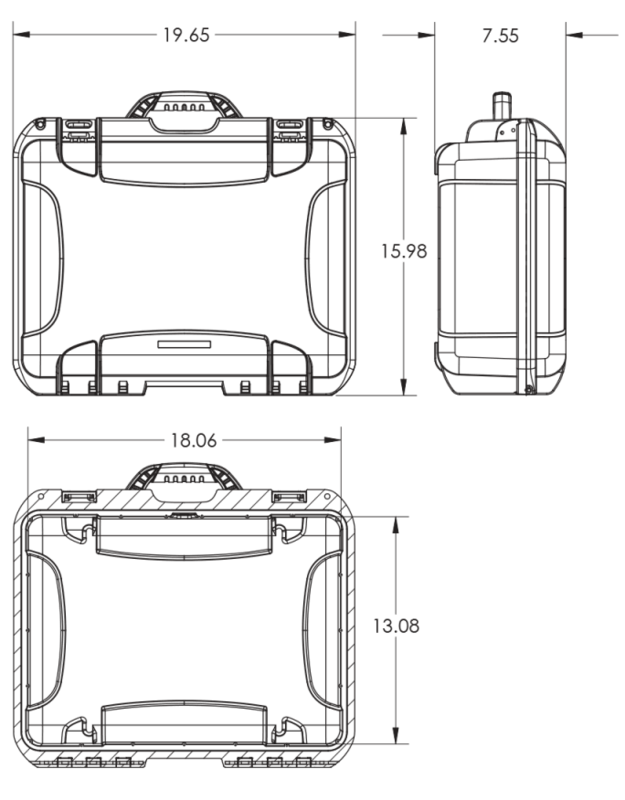 Can I install/use shoulder straps with Nanuk 930? Yes, you can use Nanuk shoulder straps for Nanuk 930. 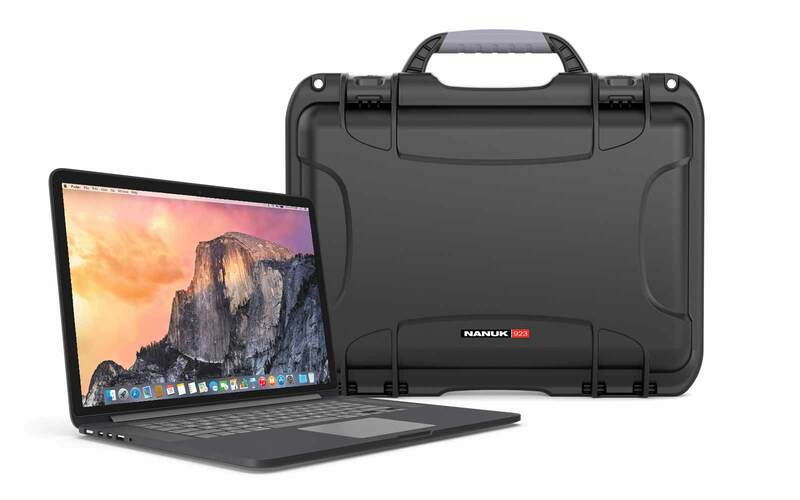 Are there padded dividers available for Nanuk 930? 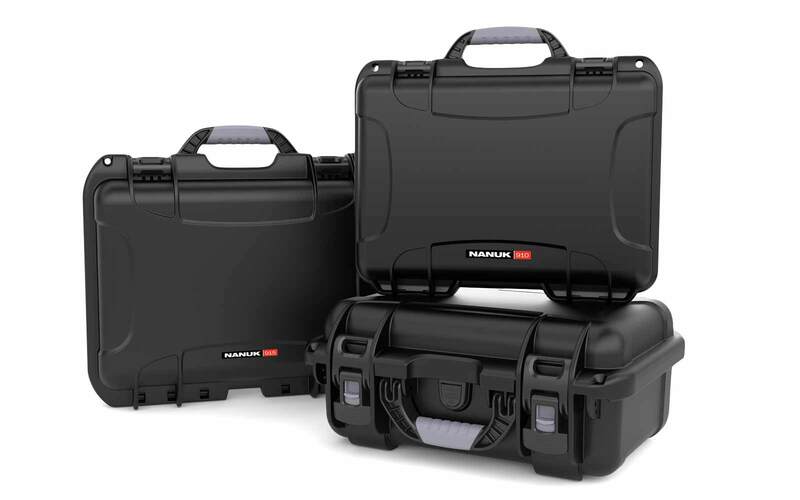 Yes, there are padded dividers available for Nanuk 930.